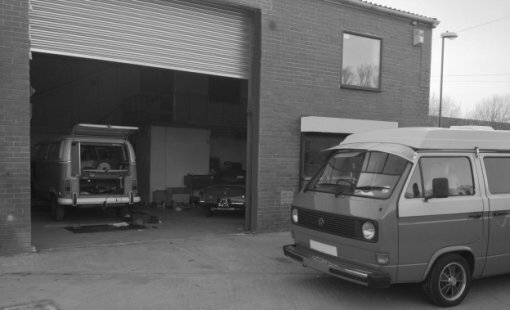 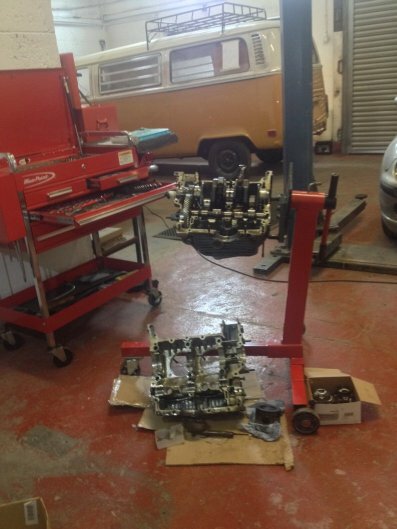 VW WORKSHOP, based in South Shields, Tyne & Wear are dedicated to restoring all types of classic Volkswagen vehicles. 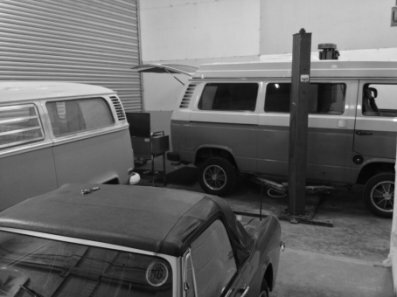 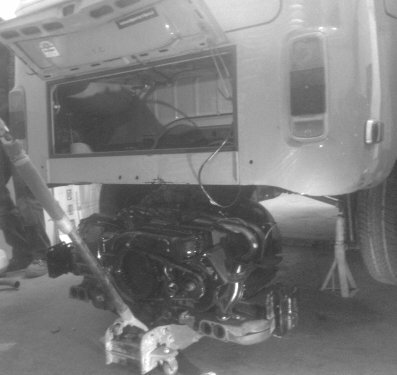 Offering a friendly service, covering everything from welding, restoration, engine rebuilds, servicing, MOT work, maintenance, electrics and custom work. 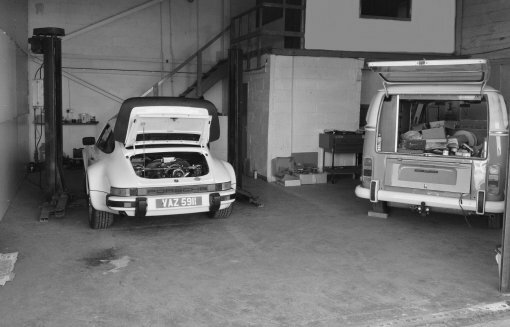 We have experience with KitCars, Classic Cars and most modern vehicles. 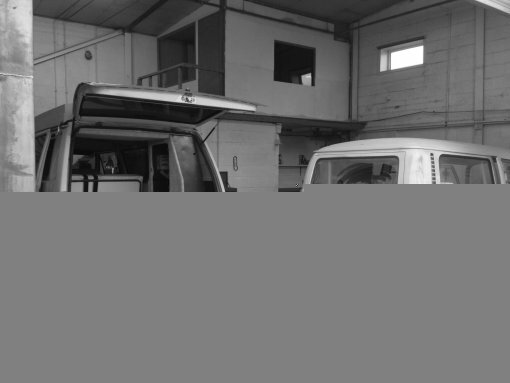 Give us a call 07909 911690 or your welcome to pop in for a coffee or a quick chat. 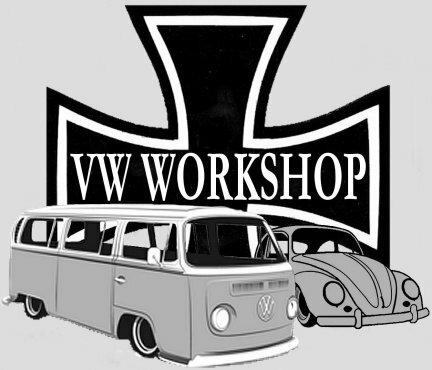 Copyright 2014 © Darren Parker www.vwworkshop.co.uk All rights reserved.